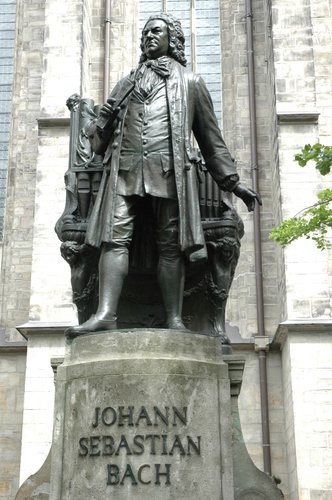 Johann Sebastian Bach was one of the towering figures of the baroque age. 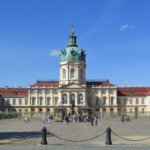 Through his 65 years he became a master of the German Baroque. Dietrich Buxtehude perform. He was to become one of many of Bach’s influences across the continent who defined him as one of the greatest composers of all time. 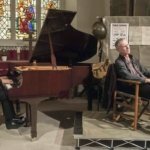 The authentic voices and instrumentalists of Music Poetica make a welcome return to Bath for this concert. This glorious seasonal celebration of the wonder of a Baroque Christmas with music from 17th and 18th century Germany will form the culmination of Bath Recital’s 2018 Baroque Season. 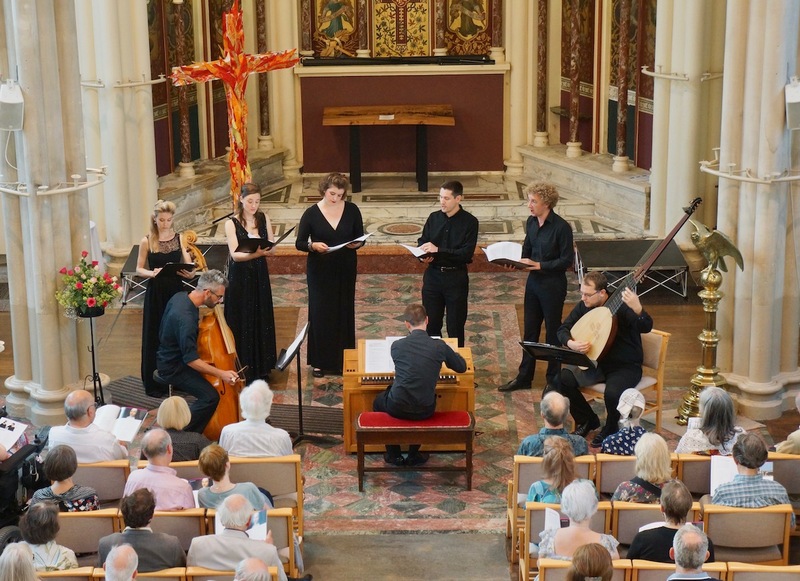 This festive evening celebrates the music of JS Bach with a programme including some of his most famous cantatas and chorales. In addition will enjoy some Christmas favourites by some of the composers who inspired him including Praetorius, Buxtehude and Schütz.